Traditionally when a man wants to propose they’re supposed to save up three months’ salary to pay for a ring. And when that ring comes, there’s no guarantee that it will be the jewel you would have chosen to sit on your finger for eternity.  Partners will usually design the ring themselves or pick something out that they think you will like. But, unless you’ve been dropping major hints about the cushion cut, you could be stuck with a engagement ring that just doesn’t suit you at all. So these days, a lot of men choose to pop the question with a proposal ring and choose the real deal a bit later with their lucky bride-to-be – who ends up with two engagement rings. Who said millenials were extra?! Well now, one high-street store has stepped in with a solution that will save you (or your other half) a lot of money. Budget shop Poundland is selling purse-friendly engagement rings that come in at only £1. 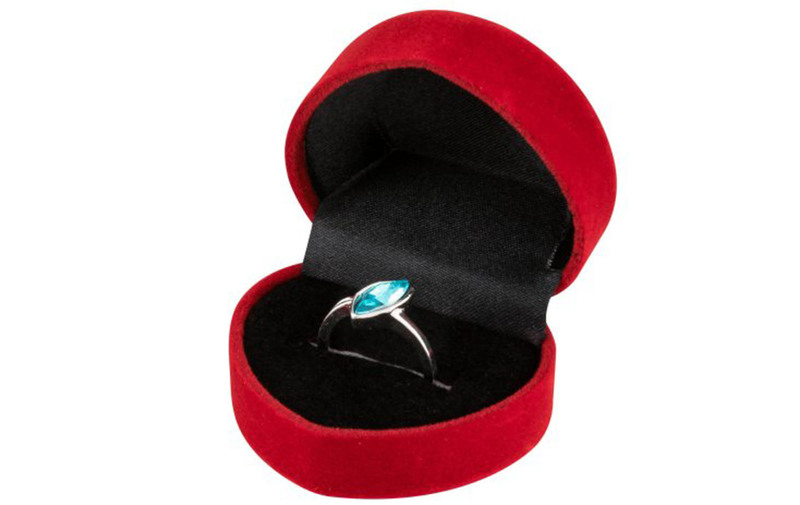 With the slogan ‘Because we promise they’ll want to choose their own,’ Poundland’s ‘Bling Rings’ are designed especially for cash-strapped romantics to pop the question with and use as a placeholder ring, so that they can go on to pick out the perfect gem with their betrothed. Which is basically the perfect solution, right? Get to choose your ideal ring and the bank balance is still intact – the dream. 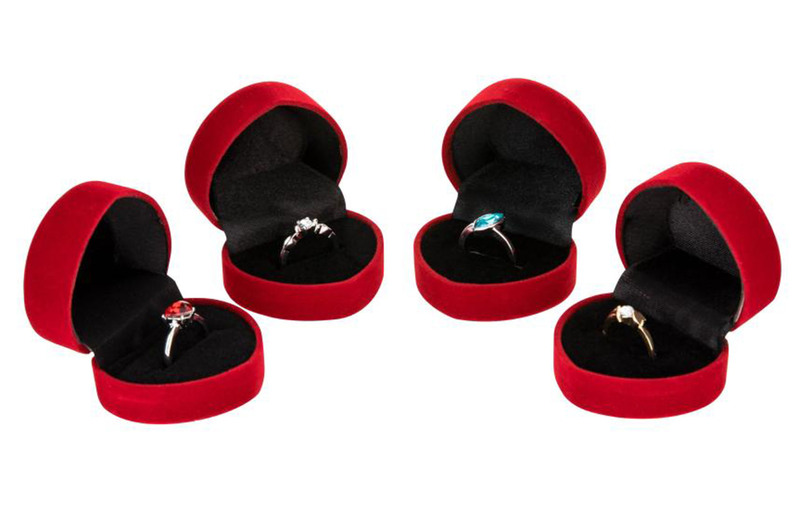 There are four different designs for you to choose from: three silver-coloured rings, one with a red heart-shaped stone, one with a blue oval-shaped stone and the other with a diamond-like stone in the middle. 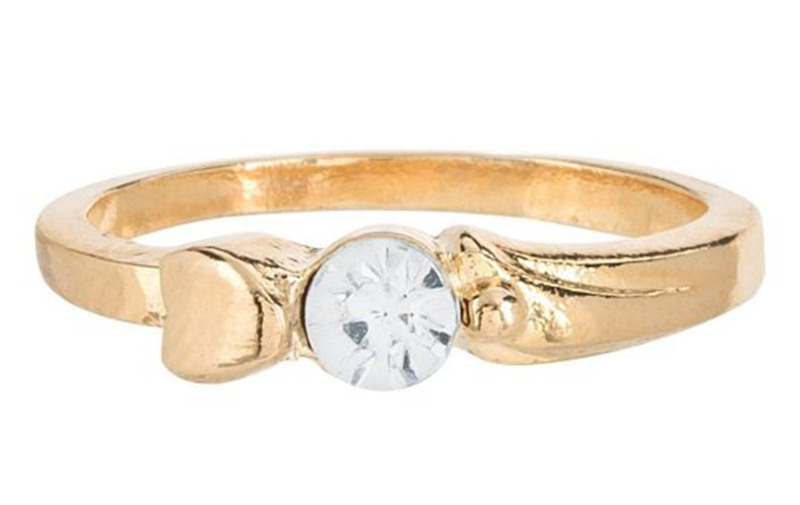 Or you can go for a gold-coloured option with a diamond-esque stone in the centre. All four rings are available in Poundland stores.